As easy as it may seem to be, the launch of a mobile app takes bucket loads of time and serious commitment to put all the pieces together in a organised fashion. 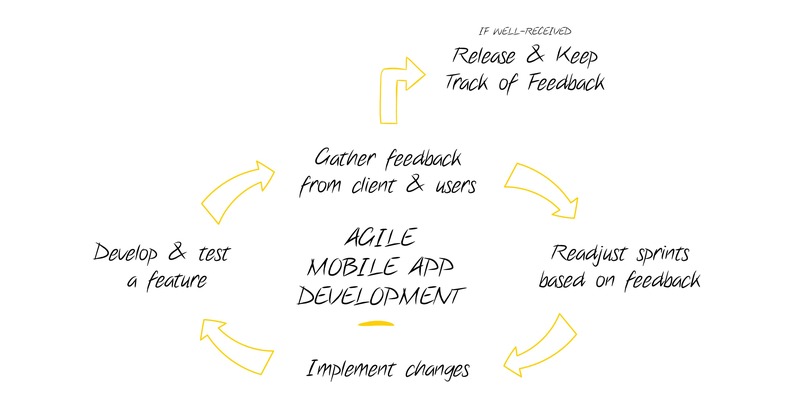 App development is only the beginning of the story! Considering the fact that having an app marketing plan in place is crucial to the success of every app out there, app developers and business owners need to make sure they have the right tools technology for a successful launch. When you research the key competitors from your app category, you have the chance of receiving great insight as to what your target audience values in an app. How are other apps named? Which categories are they targeting? Which keywords are they ranking high for? Another great way to tap into the market is to look at the reviews of competing apps and make a list of all of the good and bad comments. This will help you have a better understanding of what matters to your customers the most and what turns them away. The question you need to ask yourself here is, who are the real target customers of your app? What usually happens after developing a couple of great app features is that the team sends in their feedback afterwards. However satisfying their reviews may be, they do not represent your target audience. What you can do instead is to identify your target customer, find out which channels will help you reach them and recruit beta testers. Beta testers represent your first opportunity of getting some unbiased first-hand feedback from your target audience. Unfortunately, planning the entire marketing activity for an app is one of the most neglected areas of app development. But the marketing team is the one responsible for planning the go-to-market strategies for your app and understanding every built-in feature. The most important reason for planning a release date in advance is to ensure it gets press coverage. The reason for this is that marketers usually have to deal with delays in the project deadline and are later faced with an unplanned release date as soon as the app is ready. 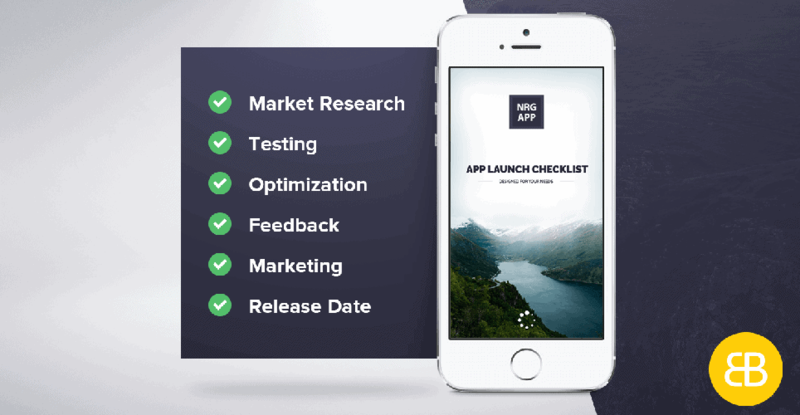 Going through every phase of the checklist will help you prepare for the launch of your mobile app accordingly. If you want to have a professional pre-launch campaign for your mobile app, get in touch with one of our representatives and be ready to experience the work of world class app developers Sydney and Melbourne, today!